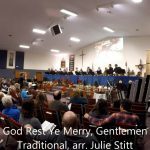 Holiday concerts continue this weekend! 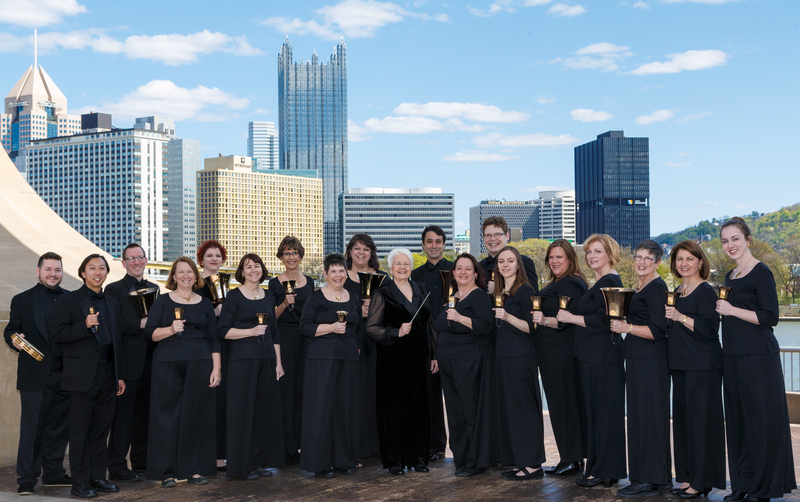 Three Rivers Ringers had a great time in Washington and Parker last weekend performing “Holiday Bells, n’at”! 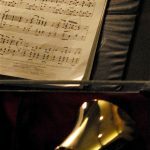 Here’s a clip from this past Sunday’s concert: a fantastically jazzy arrangement of God Rest Ye Merry, Gentlement, with Assistant Conductor Sarah Boice at the baton and Liz Peters at the keyboard. 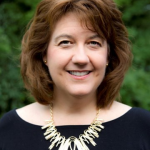 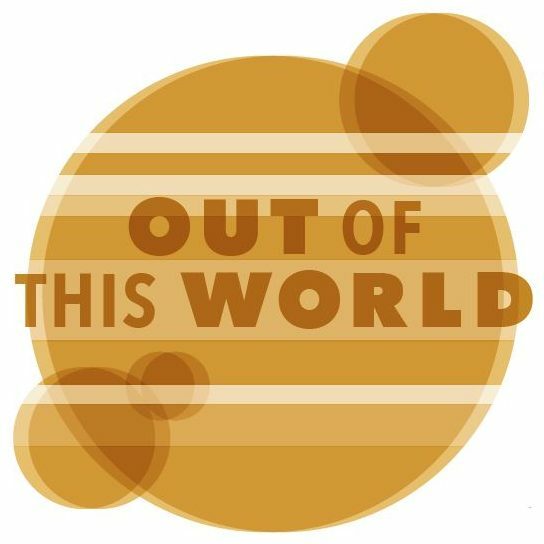 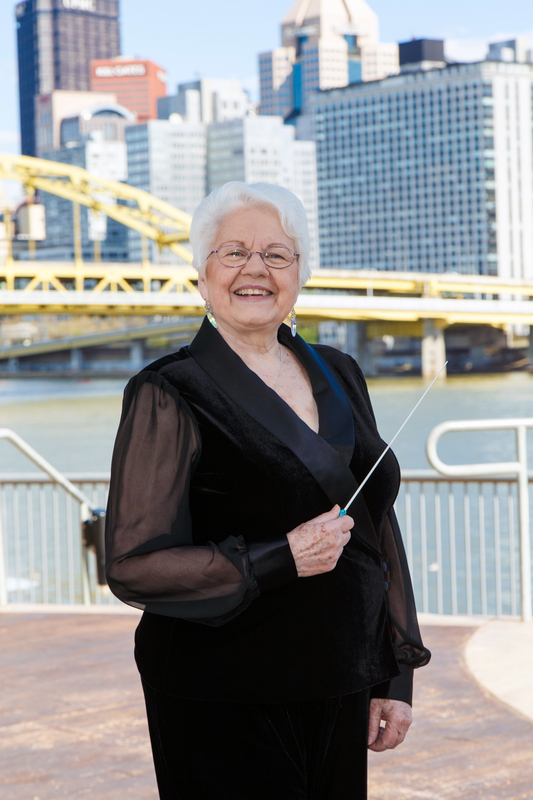 Join TRR and Sandra Eithun for the WPA Festival! 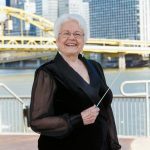 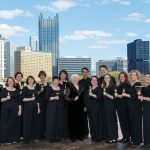 The 18th Western Pennsylvania Handbell Festival (WPA) will be Saturday, March 30, 2019! 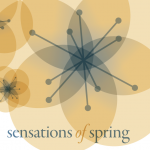 Three Rivers Ringers is thrilled to invite you all to Sensations of Spring, which begins this Sunday! 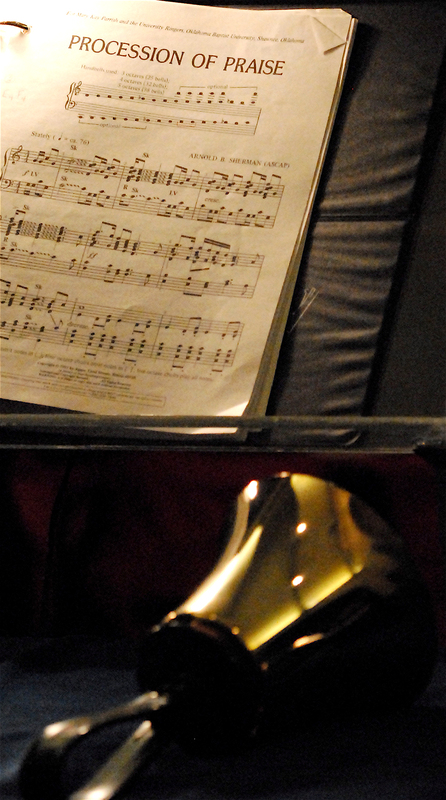 The musicians have been hard at work since January to prepare this program for our fans – you’re going to love it!